Three months after the events with the Quantum Frame, Mac and Kat are working through their issues during her first trimester. Marcy has moved out of David’s apartment and has taken a job as an X-ray technician at a local hospital. Philip has traded one addiction for another, but is in denial about it. Trevor is growing concerned with the lack of communication from the Director. The discovery of a murdered Traveler team puts Mac on the trail of Vincent. The Director assigns two new missions to the team: Mac, Carly and Marcy must assassinate Congressman Bishop in order to make him a martyr while Trevor and Philip must help a radical environmental activist succeed in her plan to bomb a research facility that is working on a genetically modified seed that has disastrous consequences for the future. 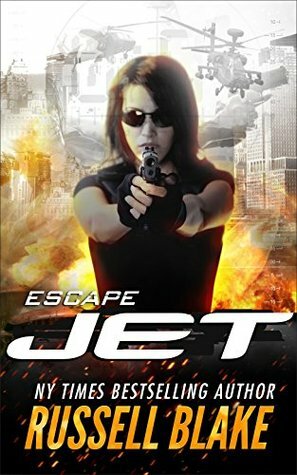 Jet’s peaceful existence in Kosovo is shattered when unexpected enemies surface to settle old scores and make her pay in blood. 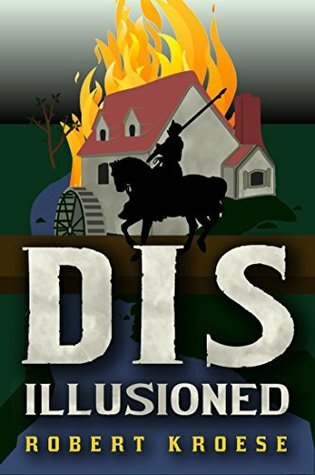 Spanning the globe from Russia to Syria to Romania to Washington, nothing is as it seems, and her adversaries will scour the earth to destroy her and the new life she, Matt, and Hannah have built. Better than the last, this involves Jet and Matt separating. 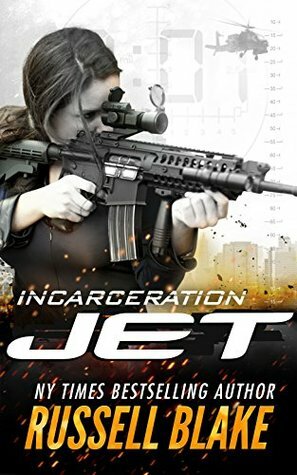 With Jet in a prison, most of the book it Jet’s story of how she escapes, teams up with fellow inmates and peruses her enemies. However at the end it looks like she has made a new enemy. Another fast and gripping read. It’s not clear what Le Pedvin is up to. It’s not clear that anyone is actually dead. Not much is clear about Norman villagers at all. It’s definitely not clear how Hermitage and Wat are going to get out of this alive. 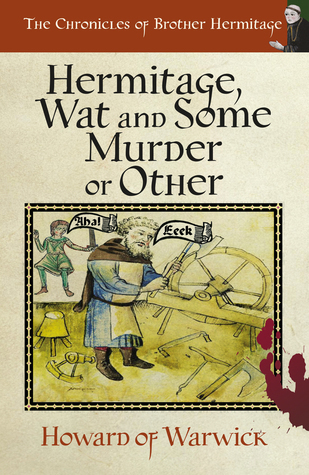 Simpler in story and execution (murders) this story has the hapless duo going off to find who a Duke has murdered. It seems to be around the wrong way, but with the help of Cwen, the apprentice weaver they successfully bungle their way through not just one, but three murder investigations. Not much in the way of jokes or outright comedy, but the tone of the writing and the entertaining characters kept me reading to the end and wanting more. Vincent Ingram (Traveler 001) recounts his arrival in the 21st century to his therapist, Dr. Perrow. Vincent’s arrival was meant to be the first test of projecting human consciousness through time and he was intended to die in the fall of the World Trade Center on September 11, 2001. Meanwhile, Mac and his team are being interrogated by the FBI about the Quantum Frame and its purpose, while David deals with the aftermath of the assassination attempt on his life. Mac investigates a mass arrival of Travelers, while also trying to repair his marriage with Kat. Philip is given assistance with his addiction from fellow Traveler 4514, Jenny. Carly and Jeff try and clean up their act for Child Protective Services and regain custody of their son. 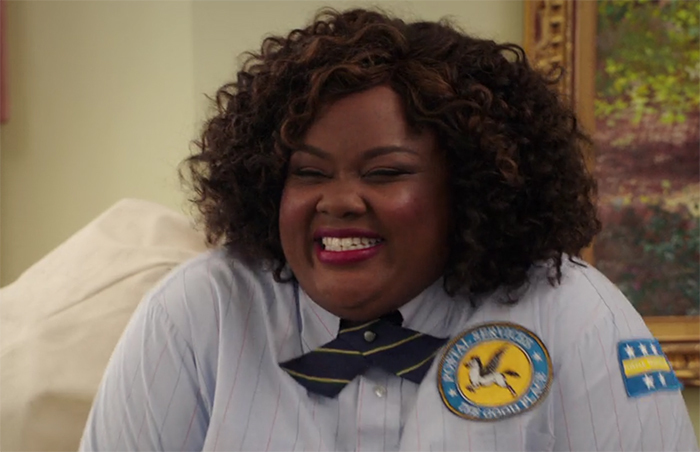 In the Good Place “correspondence center,” the group’s arrival alerts postal worker Gwendolyn. Michael poses as a neutral Accountant. Everyone in the Good Place is pleasant, un-suspicious, and devoted to obeying rules. A committee takes Michael’s concerns seriously, but to his dismay they intend to spend 1,400 years just selecting investigators. Eleanor tries and fails to breech a door into the Good Place proper, after which Chidi creates a romantic first date for her. There is a few pokes at the current American political scene, although mostly it’s about ineffective bureaucracy. A few laughs, but as usual it takes a surprising turn at the end. After asking Marcy to move out, David admits he cannot bear to be without her. She tells him she is dying, and they kiss. Trevor tries to connect with his father. Jeff files assault charges, preventing Carly from finding a job. She asks him to take the baby for an afternoon, unaware he has tipped Kat off to Carly’s relationship with MacLaren. Under orders, a traveler murders her host’s Cabinet-member husband, and instructs MacLaren to board a flight as Congressman Bishop’s seatmate. In flight, MacLaren learns he is to activate a stasis field to save himself and Bishop, while all others aboard will die in a crash. MacLaren discovers Kat followed him on board, believing she would witness his infidelity. 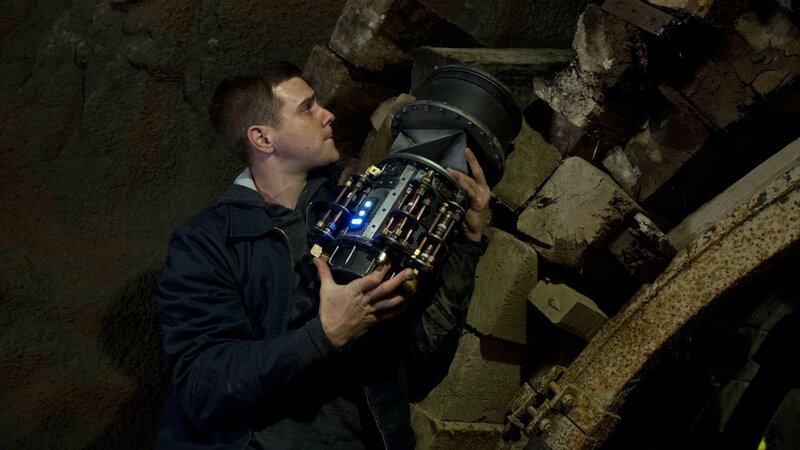 He instructs Kat and Bishop to use the stasis device, and attempts to survive impact unaided, using only Philip’s knowledge of the crash. At the crash site, the team resuscitate Kat and Bishop, and Bishop is overwritten. To Carly’s dismay, MacLaren is taken away by traveler paramedics before the team can reach him. 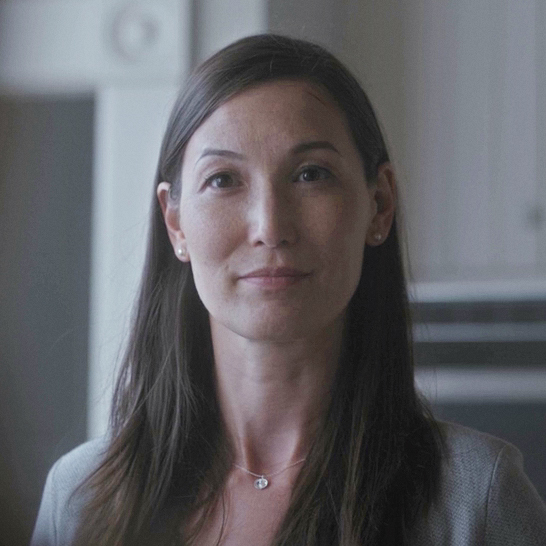 Marcy erases Kat’s memory of the crash and of the preceding day, and stages her home to make it appear as if she had drunk too much the night before. Philip removes MacLaren’s car from the airport, but Forbes believes it is theft. Carly extracts Philip, while Forbes and Kat search for MacLaren. An advanced traveler medical team treats MacLaren with nanites to repair his massive internal damage. Trevor undergoes a painful procedure to grow a transplant heart for MacLaren. Unconscious, MacLaren experiences memories of his host’s life with Kat. He discovers that they were deeply in love, and that she very much wanted to have children. She did not because MacLaren feared losing Kat after she suffered a life-threatening miscarriage. He also sees that they began to grow apart due to MacLaren’s work commitments. 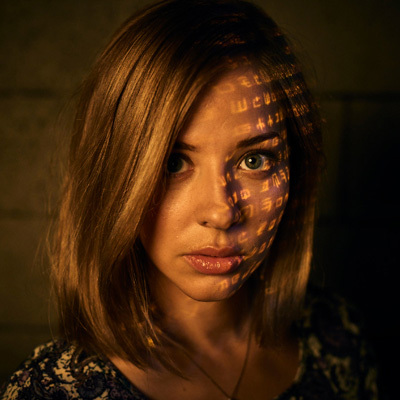 MacLaren recovers in time to stage a cover story for Forbes, claiming that Philip is MacLaren’s confidential informant and went rogue to prove that MacLaren’s life is insecure. MacLaren returns home, and tries to apologize to Kat, but she avoids him.